Around Ipswich, Brisbane’s little sister city, a new gas supplier is creating quite a storm. Named ‘SWITCH GAS’, that’s what folks in the state’s south-east have been doing … switching gas suppliers. “Potential customers focus on price first and ‘SWITCH GAS’ is certainly very competitive in that department”. “However, as a gas supplier who wants to build and retain a large customer base, our focus is on great service”. “And customers need really experienced gas fitters. Ours is a background of success in a variety of gas-related projects, large and small. That best qualifies us to assess a customer’s needs and tailor a gas delivery service to suit”. “And we promise you’ll get that great service from SWITCH GAS” Russ emphasised. 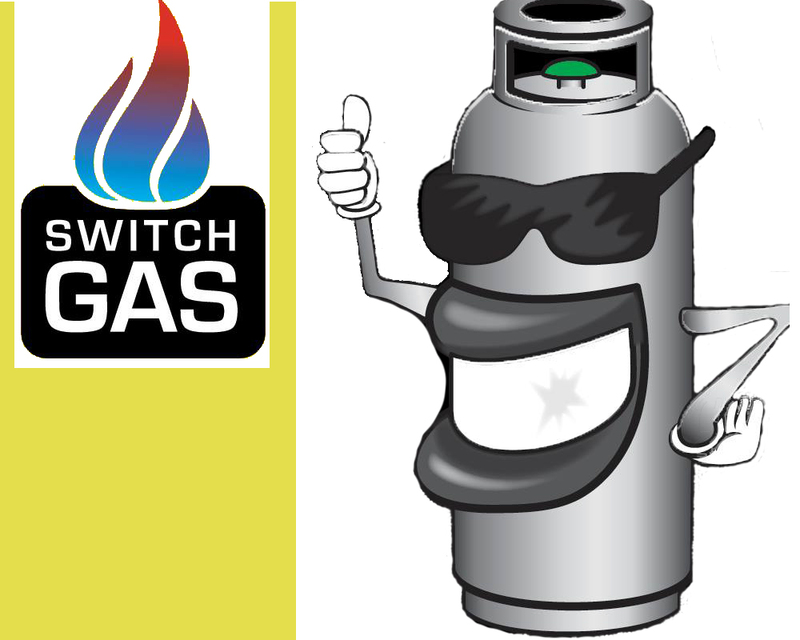 ‘SWITCH GAS’ services both domestic and commercial properties. And is especially qualified to handle heating and hot water installation and maintenance. To this end, they have a partnership with Rinnai Australia, makers of the world’s most advanced gas heating and hot water systems. And what is the great thing about gas? Surely it has to be that it is instantaneous! You want hot water or you want home heating, with gas you have it at your fingertips. That’s why ‘Mister Gas Bottle‘ gives ‘SWITCH GAS’ the thumbs up. Russ McCarthey is especially keen to help so-called ‘nomads’ … they’re folk of any age who spend a good part of their lives ‘on the road’ … “just like my mum and dad used to, and many friends still do” says Russ. So ‘SWITCH GAS’ has a special 9kg or 4.5kg refill price deal for customers who mention they found out about ‘SWITCH GAS’ on this website. To see that deal CLICK HERE then enter North Booval in the location box that appears.